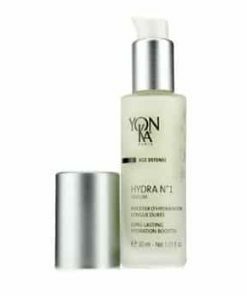 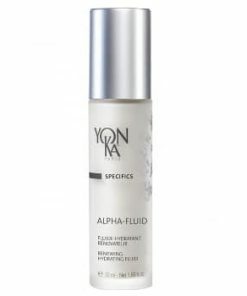 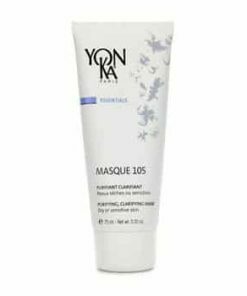 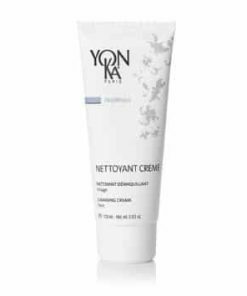 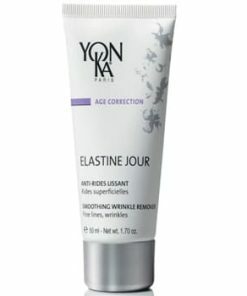 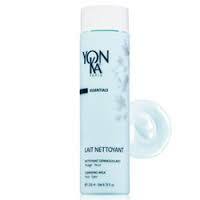 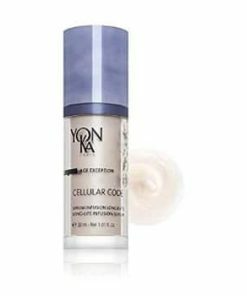 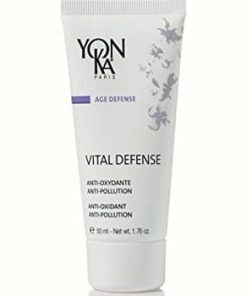 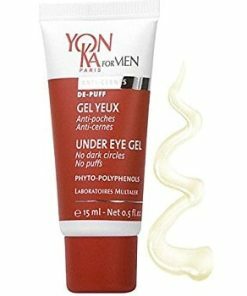 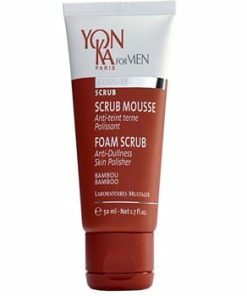 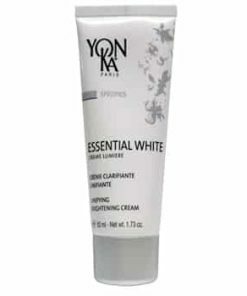 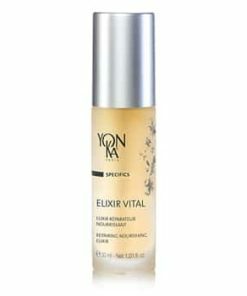 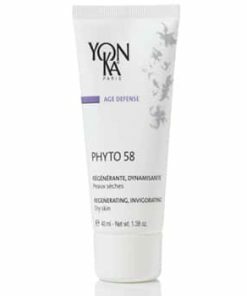 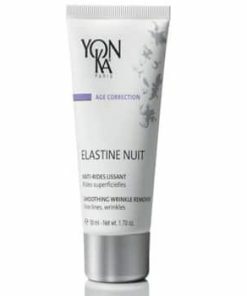 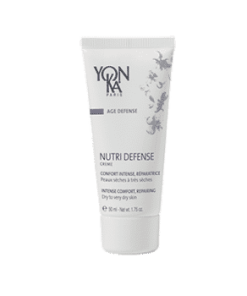 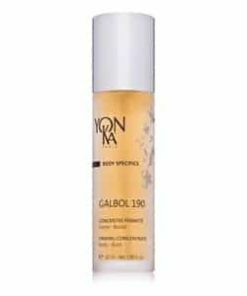 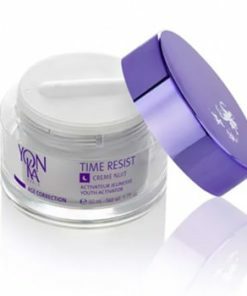 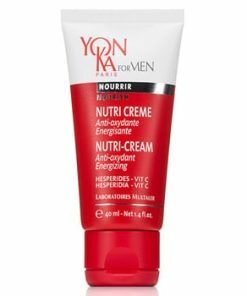 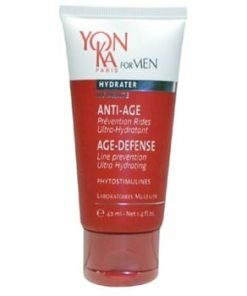 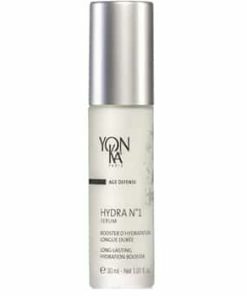 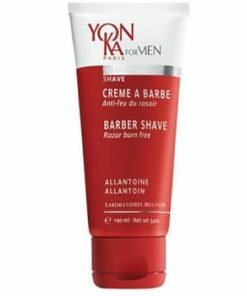 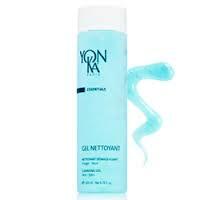 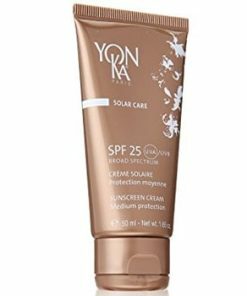 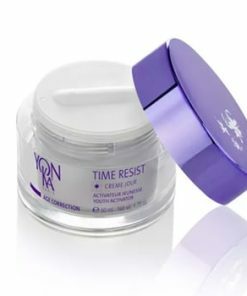 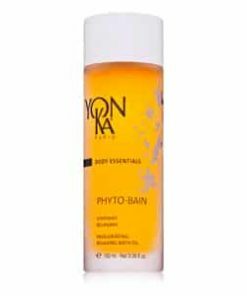 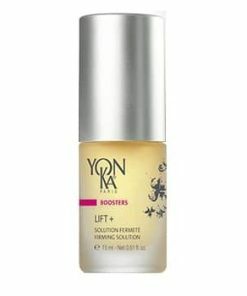 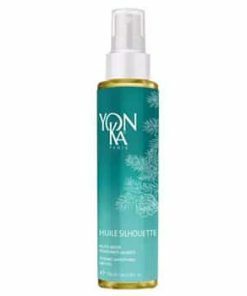 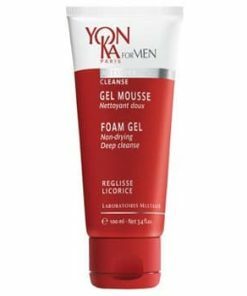 Yon-Ka Phyto-Contour helps minimize the appearance of puffy, tired and aging eyes. 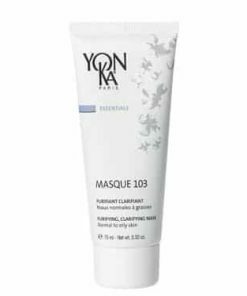 Lavender, rosemary and cypress oils moisturize to diminish the appearance of crow’s feet and also boosts circulation to refresh the skin. 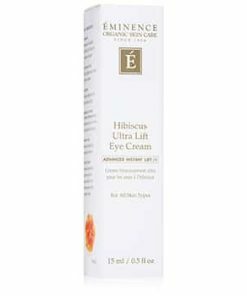 Citric acid brightens the skin to minimize the appearance of dark circles. 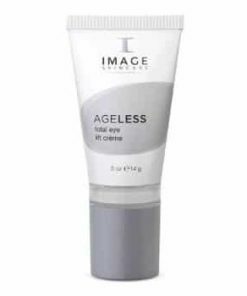 Fight the signs of fatigued eyes. 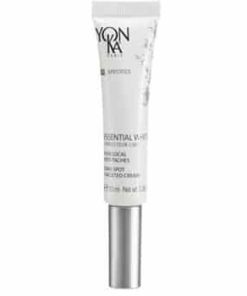 With extracts of rosemary, Yonka Phyto Eye Contour noticeably de-puffs and diminishes dark circles while firming the eye area. 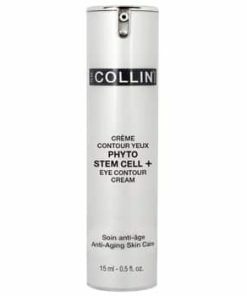 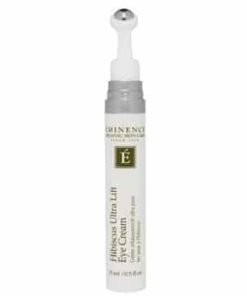 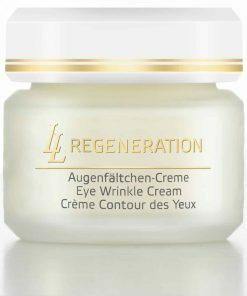 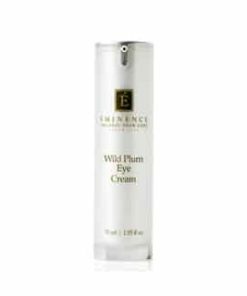 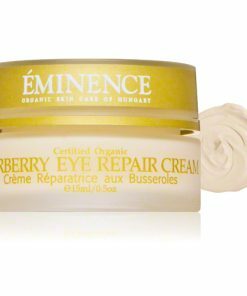 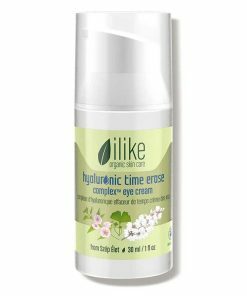 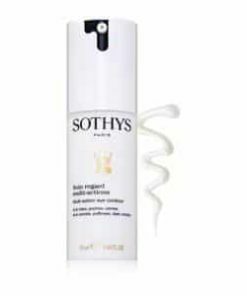 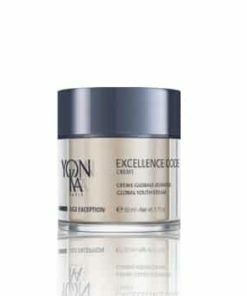 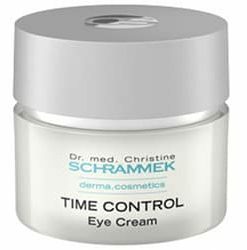 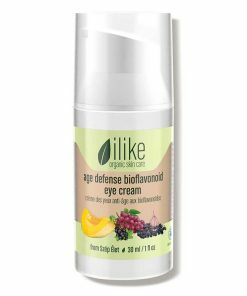 This refined, pleasantly-scented cream refreshes and relaxes, leaving eyes smoother, firmer and visibly younger-looking. 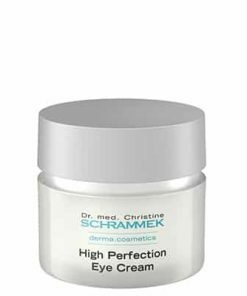 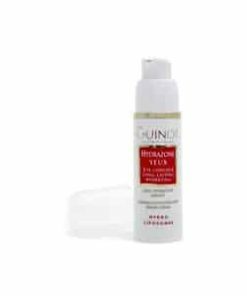 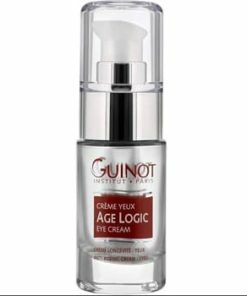 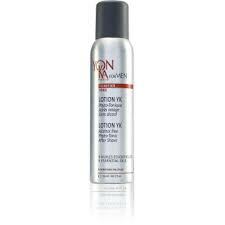 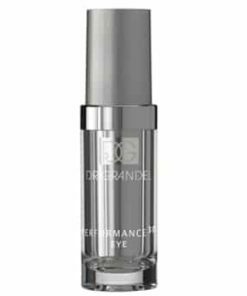 Visibly helps decongest fluid buildup and lines around the eyes. 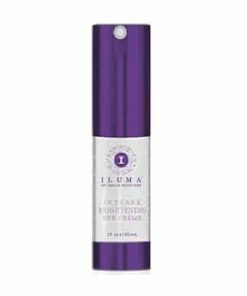 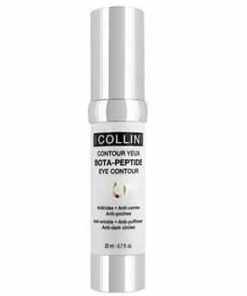 Noticeably lifts and firms the eye contour area. 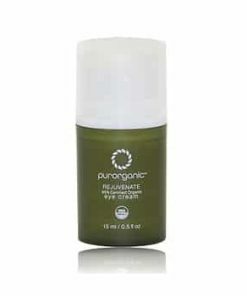 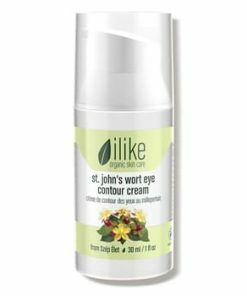 Soothes, smoothes and refreshes eyes for a younger-looking eye contour area. 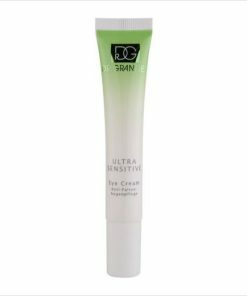 Ideal for lip area too. 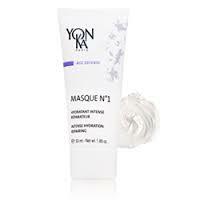 Use sparingly a.m. and/or p.m. after cleansing and makeup removal. 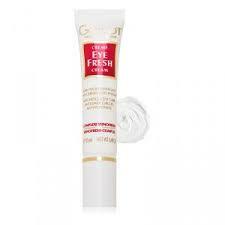 Apply a thin layer to the eye and lip area. 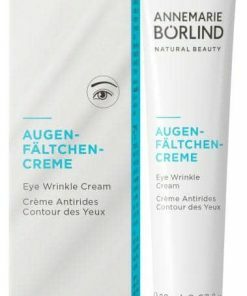 Keep your eyes closed during application. 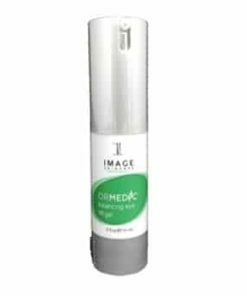 Water/Aqua, Rosmarinus Officinalis (Rosemary) Leaf Extract, Hydrogenated Palm Kernel Oil, PEG-35 Castor Oil, Glyceryl Stearate, PEG-100 Stearate, Cetyl Alcohol, Glycerin, Corylus Avellana (Hazel) Seed Oil, Sclerotium Gum, Lavandula Angustifolia (Lavender) Oil, Pelargonium Graveolens(Geranium) Flower Oil, Rosmarinus Officinalis (Rosemary) Leaf Extract, Cupressus Sempervirens(Cypress)Oil, Thymus Vulgaris(Thyme)Oil, Fagus Sylvatica (Beech) Bud Extract , Aloe Barbadensis Leaf Juice, Carbomer, Sodium Hydroxide, Tocopheryl Acetate(Vit.E:0,2%), Phenoxyethanol, Chlorphenesin, Borneol, Limonene, Linalool, Citronellol , Geraniol, Coumarin. 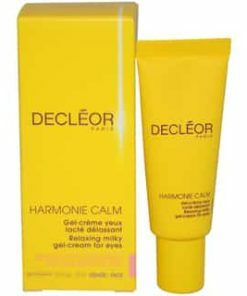 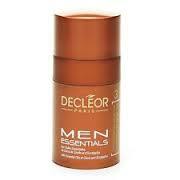 Decleor Men Eye Contour Energizer / Soin Energisant Yeux – .5 oz.